Back to the start is a song by Delirious lead singer Martin Smith from his latest album God's Great Dance Floor. This album was released in April 2013 via Gloworks and Integrity Music. Smith was one of the founding members of Delirious along with Stewart Smith and Tim Jupp, when they formed the band as The Cutting Edge. 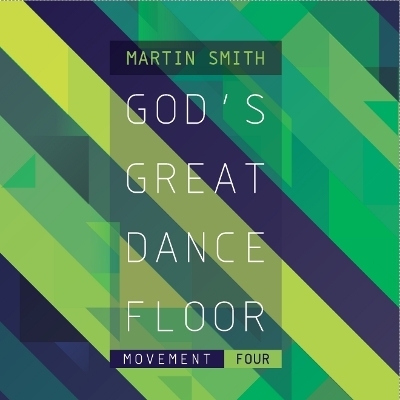 Smith is now a solo artist and his debut Album God's Great Dance Floor had good response and he also partnered with Jesus Culture in a conference. [A D] [A E] repeat.